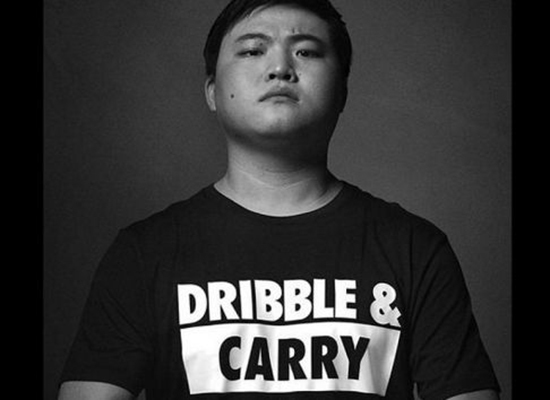 Leading celebrity acquisition firm joins forces with turnkey influencer marketing platform to offer brands and agencies unparalleled access to celebrities, athletes and accomplished thought leaders. 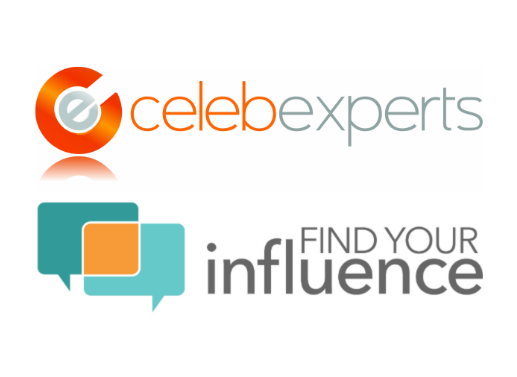 CelebExperts and Find Your Influence (FYI) today announced a strategic partnership designed to offer brands and agencies all-encompassing access to celebrities, athletes, and digital influencers as product and brand ambassadors. 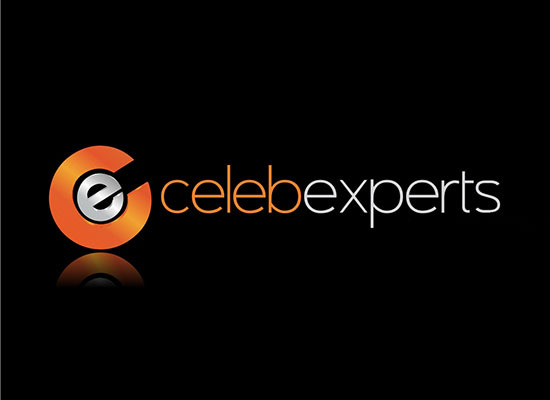 Together, CelebExperts, a celebrity acquisition and corporate consulting agency with access to thousands of celebrities and FYI, the industry leading influencer marketing platform, can provide brands and agencies with all of the tools necessary to integrate celebrity and digital influencers into current or future marketing campaigns. 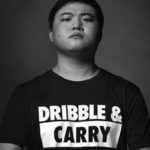 The world of celebrity endorsements is not a new one, but it can be a cluttered marketplace for brands looking to engage with a celebrity. This partnership will enable brands and agencies to efficiently and effectively streamline the process to identify, engage, activate and measure influencer campaigns using celebrities and digital influencers. Additionally, through this strategic relationship brands have access to a wide variety of campaign metrics and analytics through FYI’s reporting functionality, allowing both new and existing clients to track and measure the brand ambassador ROI. “The celebrity influencer marketplace continues to grow and expand, and it’s our job to source and identify the best celebrities for each campaign to maximize results and ROI,” said Morgenstein. “Our mission is to provide a custom approach, so brands can move with certainty as they add celebrity influence to their marketing mix. Reardon agreed, noting that influencer marketing continues to emerge as a staple in many marketers’ toolboxes. 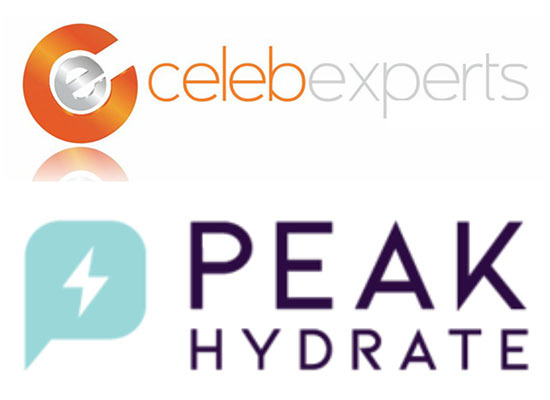 Celebrity Acquisition firm CelebExperts serves companies ranging from industry giants to start-up Inc. 500 companies with a diverse background in talent representation, brand activation, sponsorship procurement, celebrity acquisition, licensing, and other areas of expertise revolving around the utilization of and achieving the greatest impact from a celebrity. With a diverse client base ranging from public relations agencies, technology companies, pharmaceutical, start-up nutritional supplement companies, to global CPG brands, CelebExperts understands the complexities and challenges of various industries. 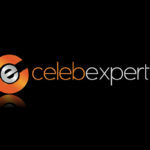 For more information, please visit http://www.celebexperts.com. Find Your Influence (FYI) is a turnkey influencer marketing platform and service created to enables advertisers, agencies and influencers to efficiently manage influencer marketing campaigns using a proprietary product interface. Created in 2013 by a team of digital marketers with a combined 50 years of experience, Find Your Influence provides a single interface to identify and connect with influencers, create and distribute content, manage campaigns, measure their effectiveness, and process payments. For more information, please visithttp://www.findyourinfluence.com. Previous post Do A-Listers Really Make The Best Celebrity Brand Ambassadors? Next post How Do You Know When To Partner With Another Company? CelebExperts Turns 4 Years Old!